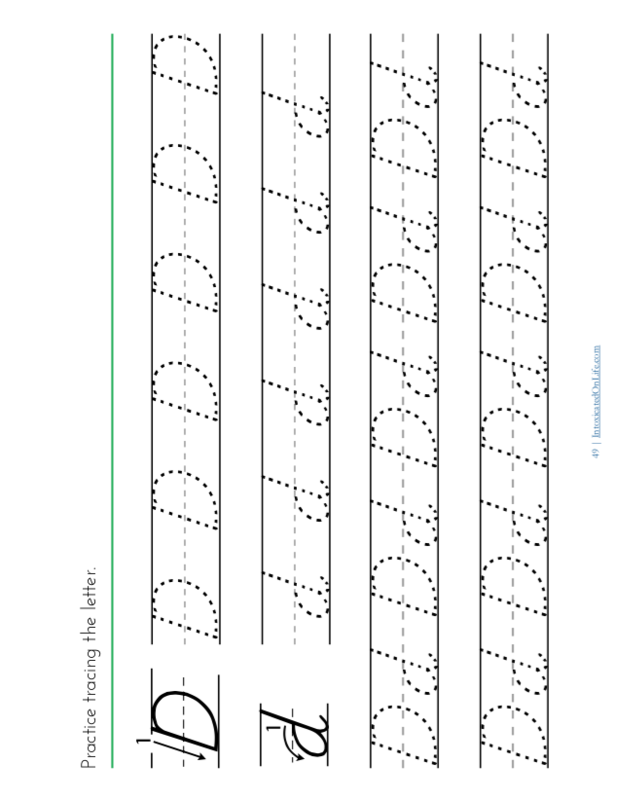 This workbook is designed for a full school year (31 weeks) for students just learning to write their letters. The text is Philippians 2:1-18, available in two translations: English Standard Version (ESV) and the King James Version (KJV). 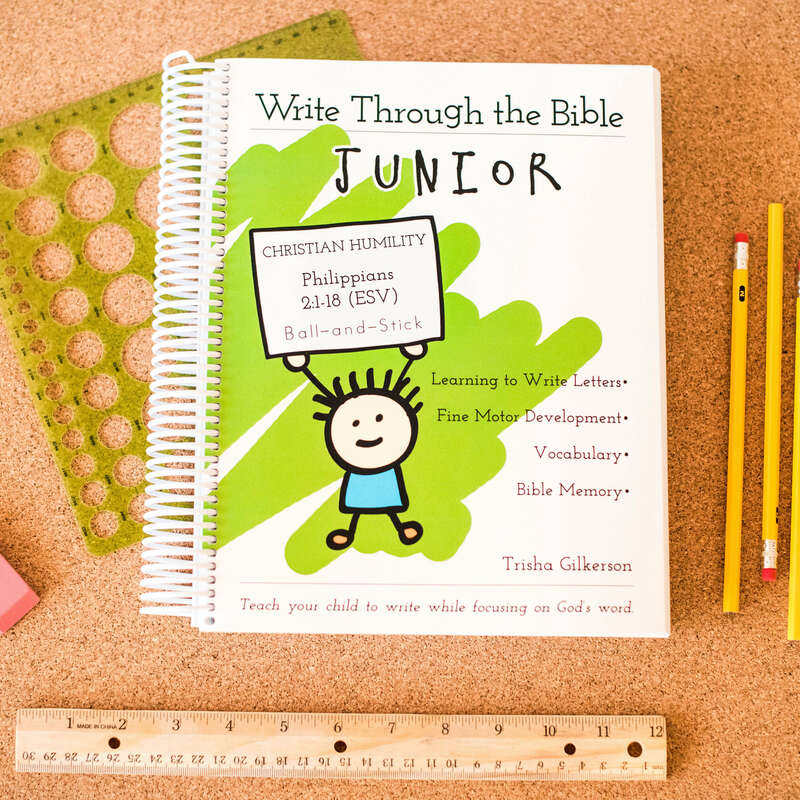 Spiral-bound 472-page softcover books (with perforated pages) are available for $27.00. 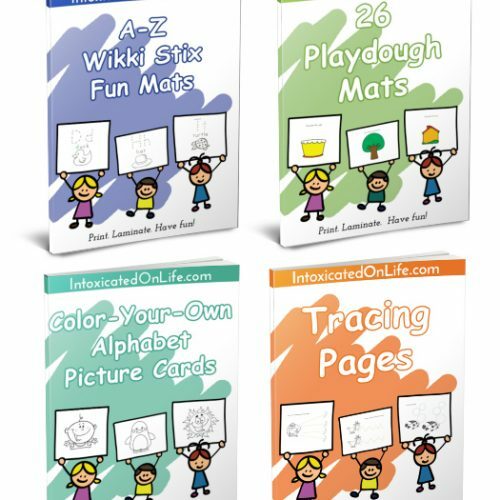 Digital books are available for $19.00. Philippians 2:1-18 contains a theologically-rich text about Christ’s humility, death, and exaltation. In this text, Paul connects this profound doctrine to how we should treat one another as Christians: with humility and service. 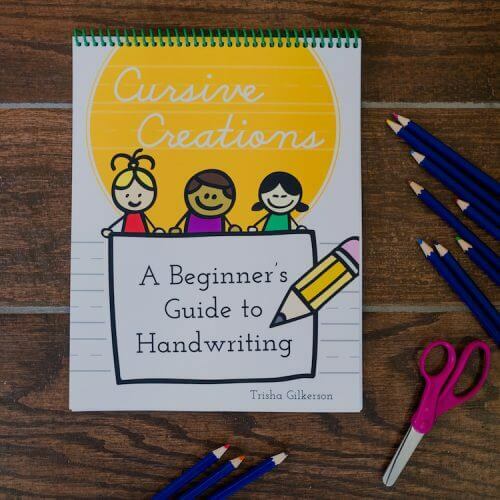 This workbook contains 31 weeks of handwriting practice (for 4 days a week)—enough for an entire school year. 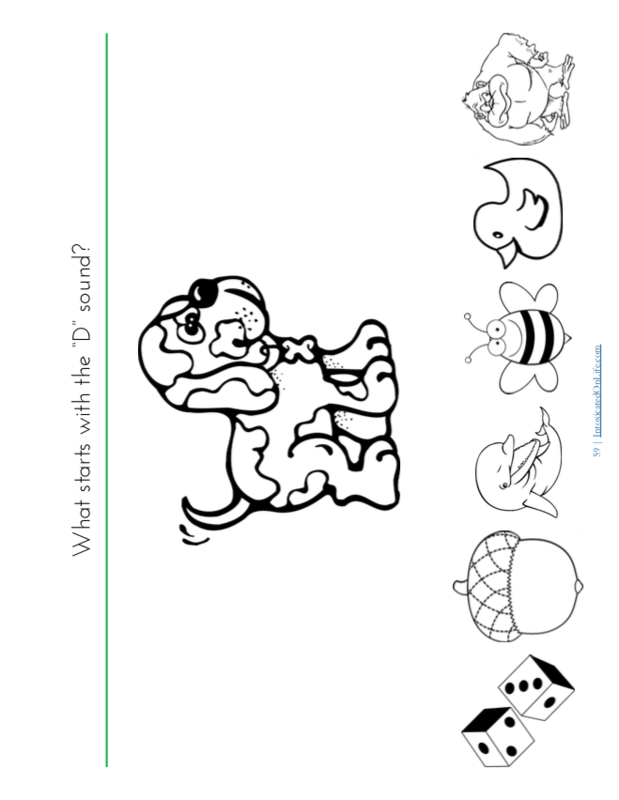 It is designed for kids who need to learn or who are in the middle of learning their letters. 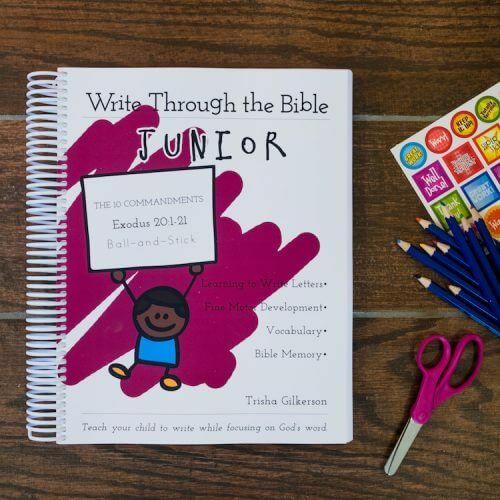 This is a great way to teach the importance of God’s Word to young children! Very thorough handwriting/Bible curriculum. I think this is an awesome resource! 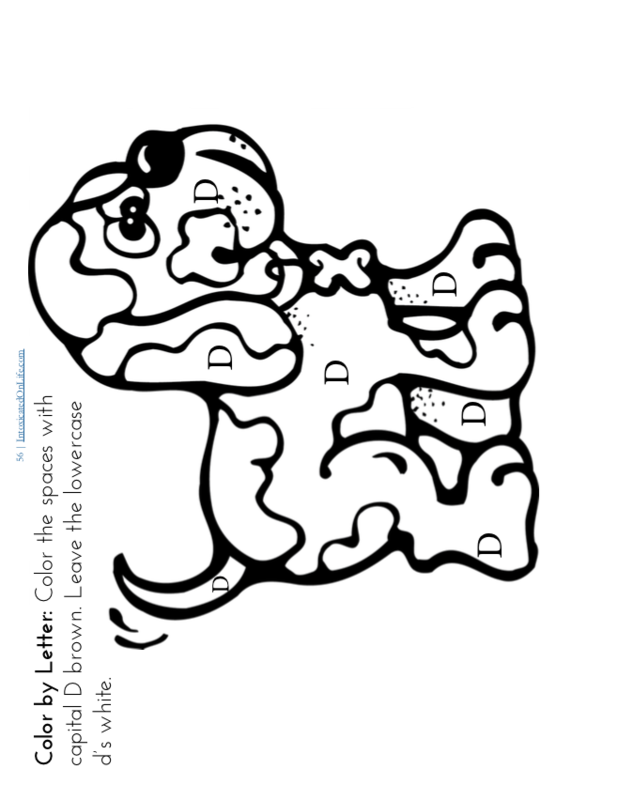 I have spent time reviewing it and plan to use it with our child. 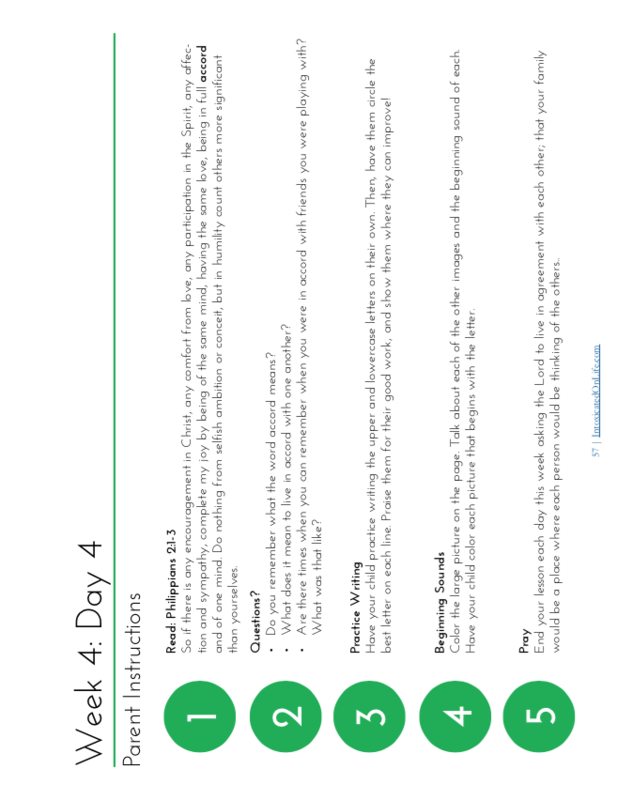 I highly recommend this well put together curriculum! Thanks! 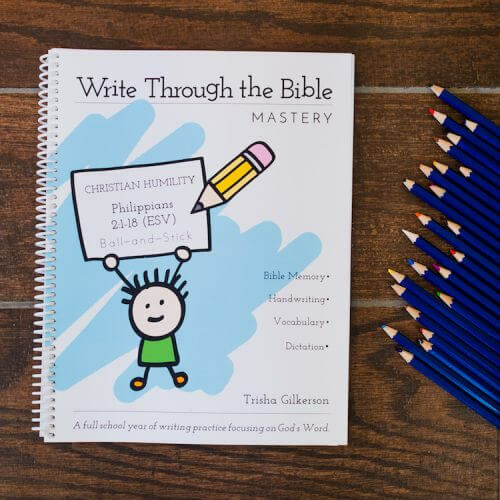 It’s a great way to teach writing with a Biblical worldview. I am grateful for this product, it helps me keep a daily focus on God. 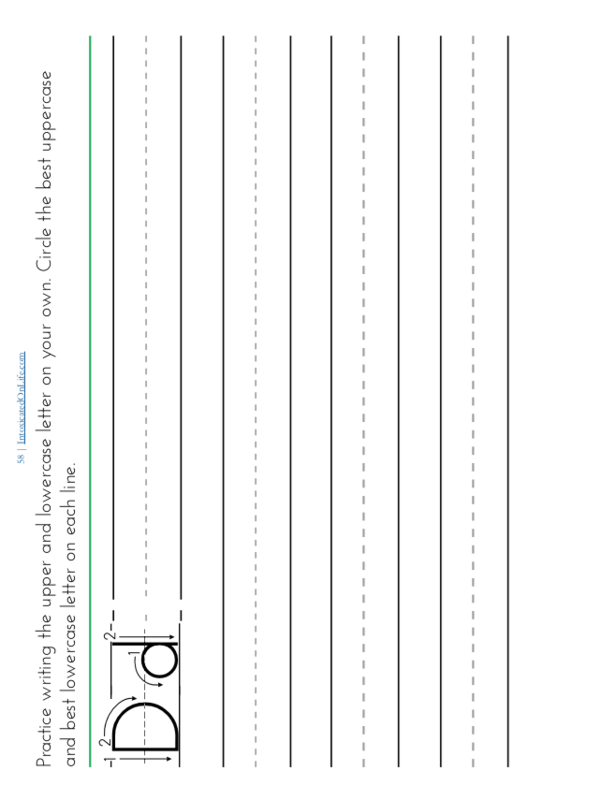 This is easy to use with little/no prep, except to print off the pages. 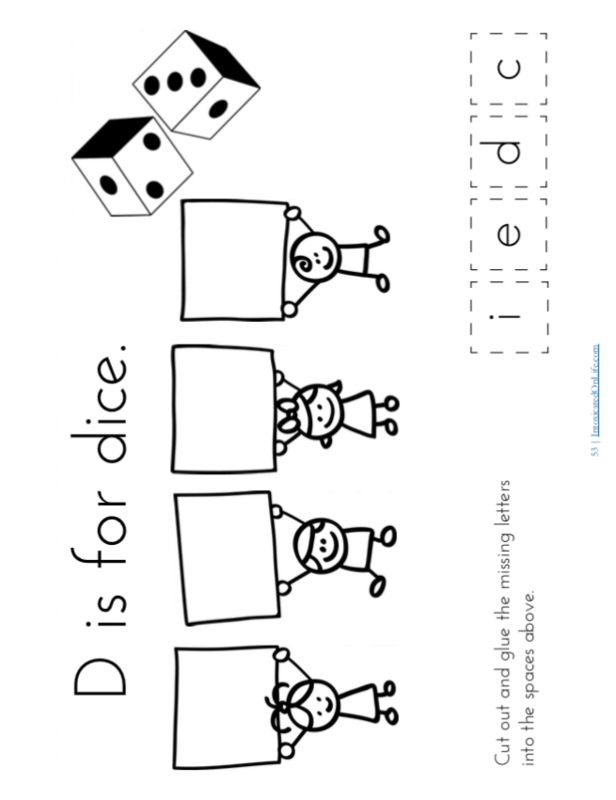 I am using this with my preschool grandson this year. 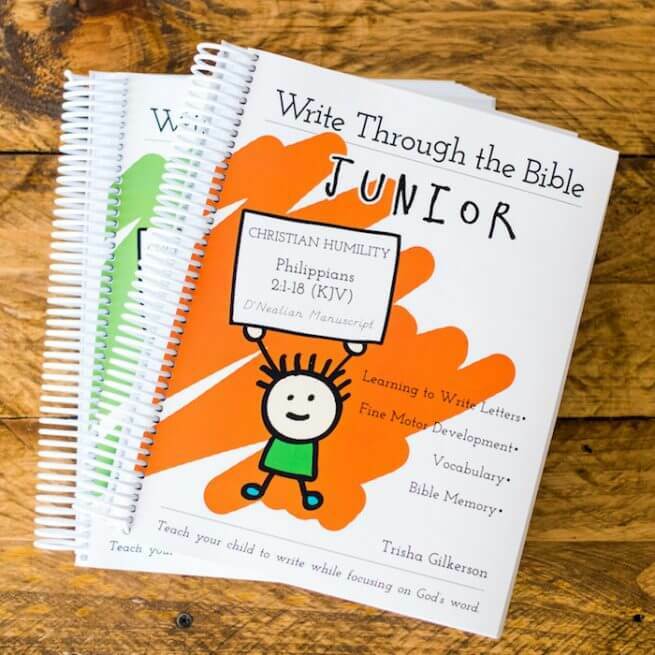 I’m using the Write Through the Bible Philippians with my 4 year old daughter. Even the babysitter is helping! 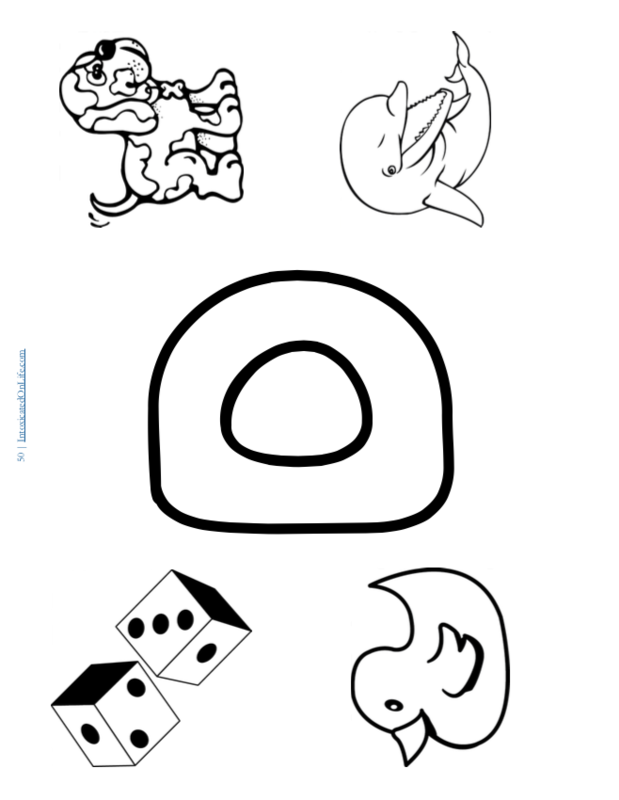 She enjoys all the different activities for each letter. (Especially the “O”, since owls are her favorite.) 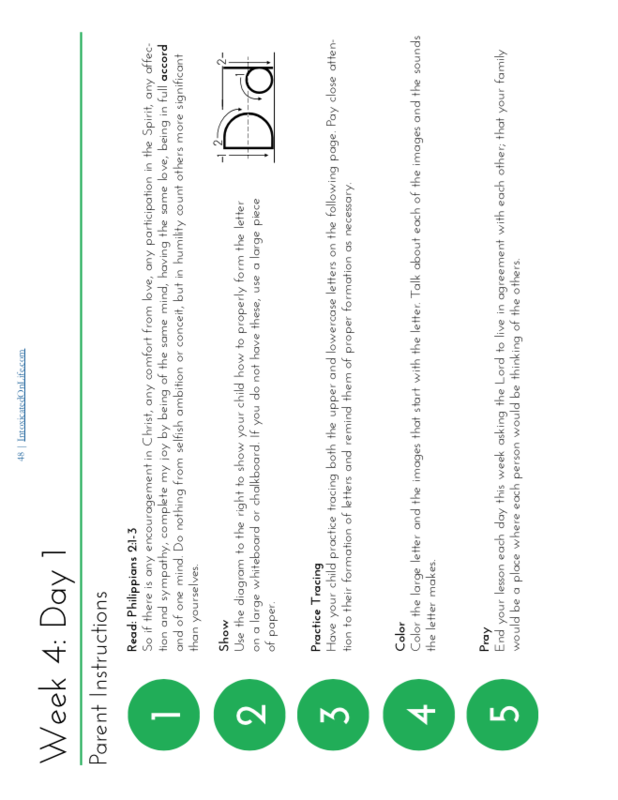 The format is simple to use, and I like the lesson activities and teacher notes. 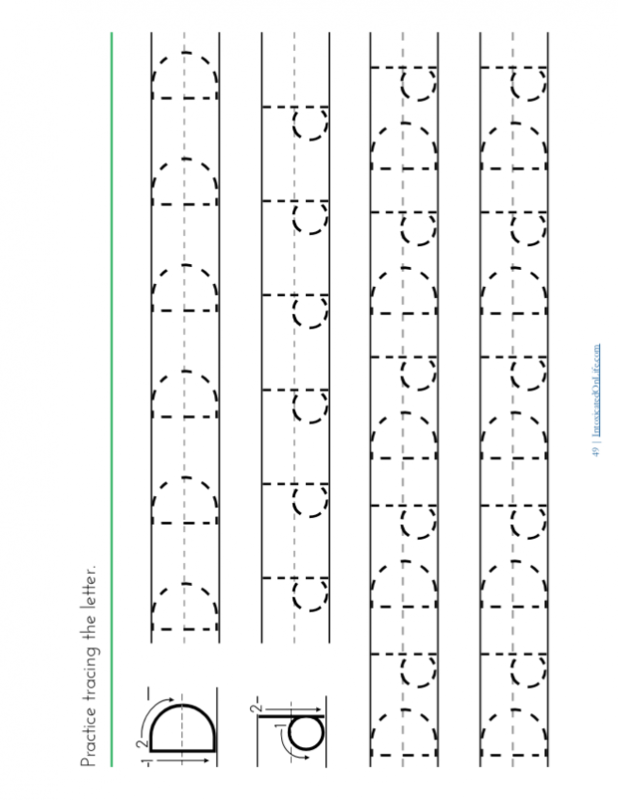 It’s easy to hand it off to the babysitter and know it’s simple for her to implement as well. I love the way you have integrated the Bible into a handwriting curriculum. Love it!! 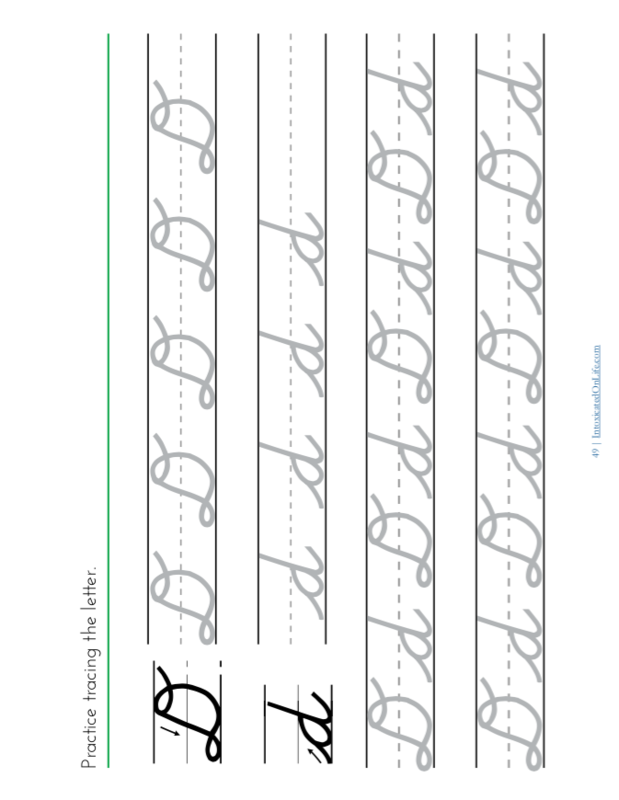 This is a great handwriting option for my kindergartener. I love learning Bible verses as we go! Loved it! 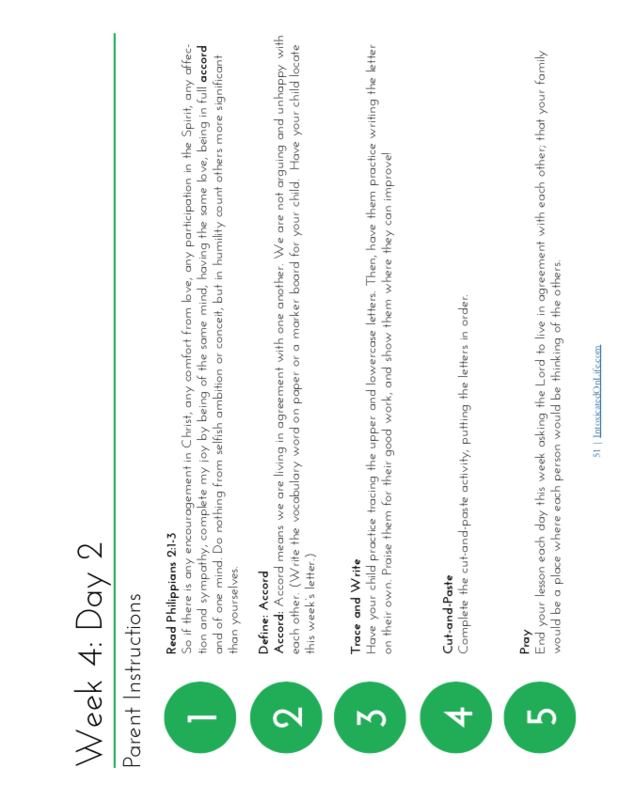 Loved that we could weave Scripture into another area of schooling and I loved the definitions section as well. 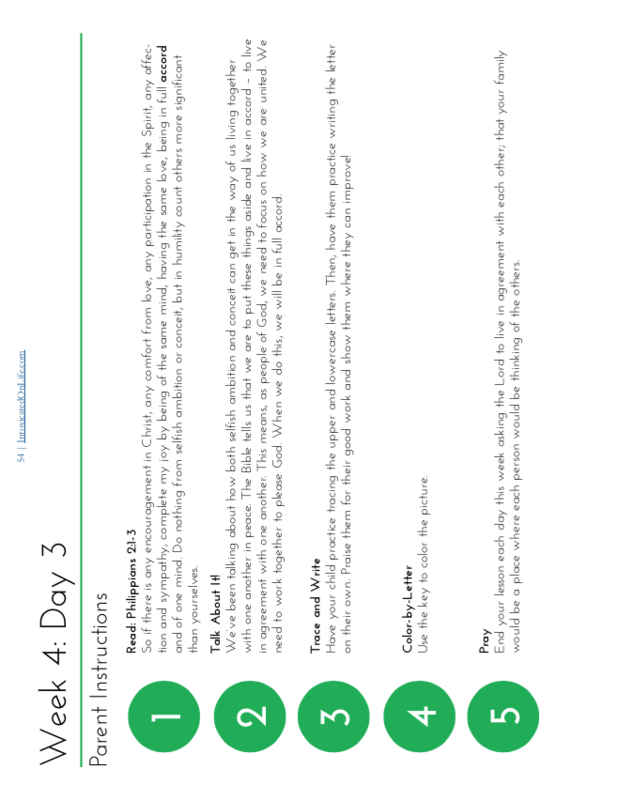 Awesome curriculum! !